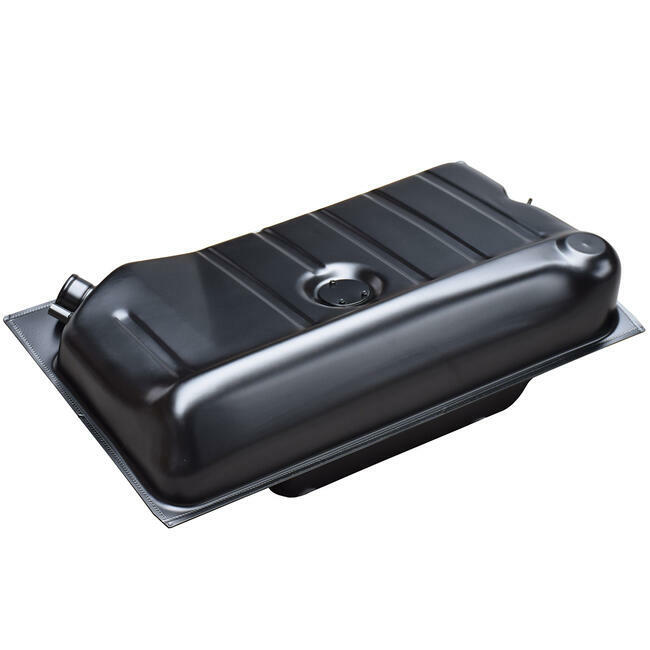 A leaking or polluted fuel tank leads to a lot of annoyance and problems on the road. With a bit of luck problems will be limited to the loss of the content of the fuel tank or obstruction of the fuel tank with particles of dust. Though it can be different, a leaking fuel tank in a garage has already led in the past to fire and loss of the vehicle. From now BBT delivers the fuel tank made according to the original model from stock. You dont have to fix the fuel tank anymore or to clean a polluted fuel tank risking that particles will stay behind into the tank. Seals and assembly parts must be ordered separately.